Namib hunting Safaris is Situated 360km South-West of Windhoek on the edge of the oldest desert in the world the Namib Desert with its spectacular scenery! Namib Hunting Safaris hunts 200 000 acrs of Free Range private hunting areas along this Eastern side of the Namib Desert with is mega herds of Gemsbok, Springbok, Hartman Zebra and Monster Kudu in this stretch of land. 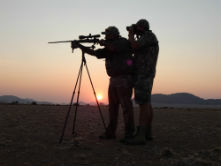 At Namib Hunting Safaris we do Quality Hunting over Quantity Hunting. 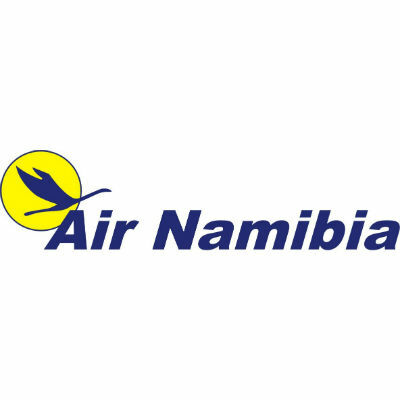 You will arrive as a Client at Namib Hunting Safaris but leave as a Best Friend . Hunting is done by walk and stalk on the most Free range isolated areas in the hole of Namibia with no High fence! 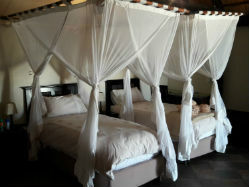 We offer you luxury accommodation in typical African style from Farmsteads to Lodges all over Namibia. 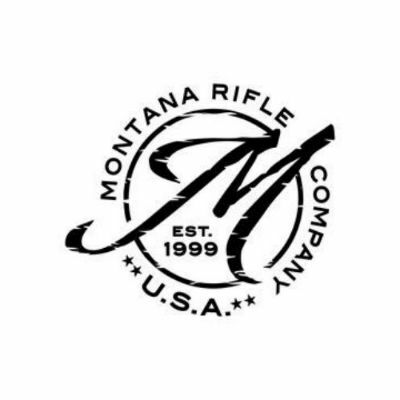 All packages include accommodations, catering, transportation and the services of an experienced professional hunter. 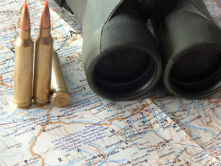 Please see the examples of various trophies taken during some of our Namibian hunting safaris. 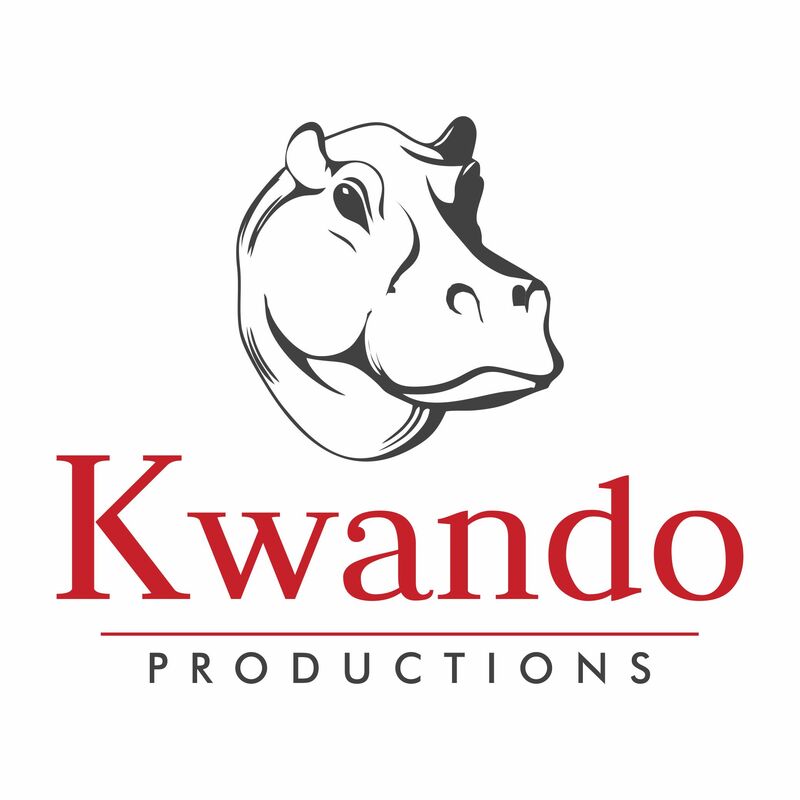 Peter started out working as Professional Hunter for a well known company in Namibia for several years. He has guided trophy hunters in all corners of Namibia, gaining extremely valuable experience and getting to know the country like the back of his hand. 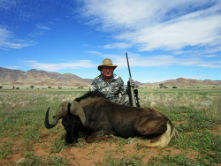 Peter is a fully licensed dangerous game professional hunter & Bow Guide in Namibia. 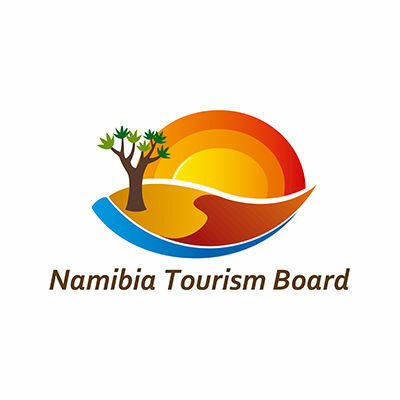 He invites you to come and share the beauty of Namibia, its people, wide open spaces and the wildlife with him. He has ranches and concession areas scattered throughout the country in order for you to have the opportunity to hunt every single species that Namibia has to offer. 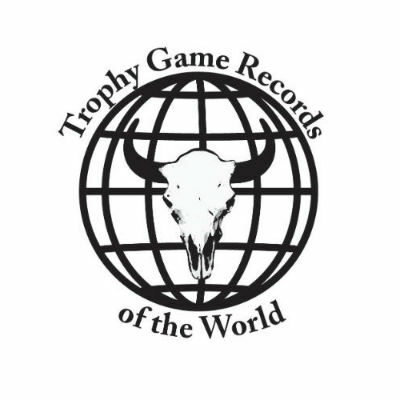 He has more than 30 plains game and dangerous game species available.